Attention to all LEGO Fans! Its time to challenge yourself of your lego knowledges! Answer the quiz questions and win yourself gift vouchers and LEGO box sets! 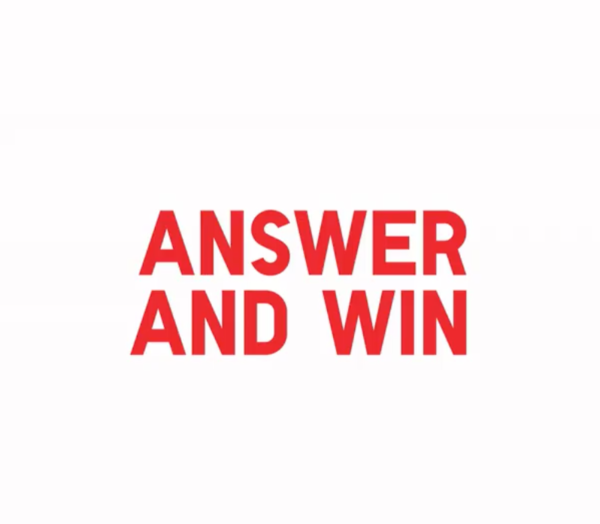 Visits IOI City Mall UNIQLO for the answers and reply under the post comment! Learn more button below leads to the contest post! 1. How many LEGO sets are displayed in our store? 2. Which LEGO box set is the smallest? 3. Tell us what you love about UNIQLO’s LEGO UT!